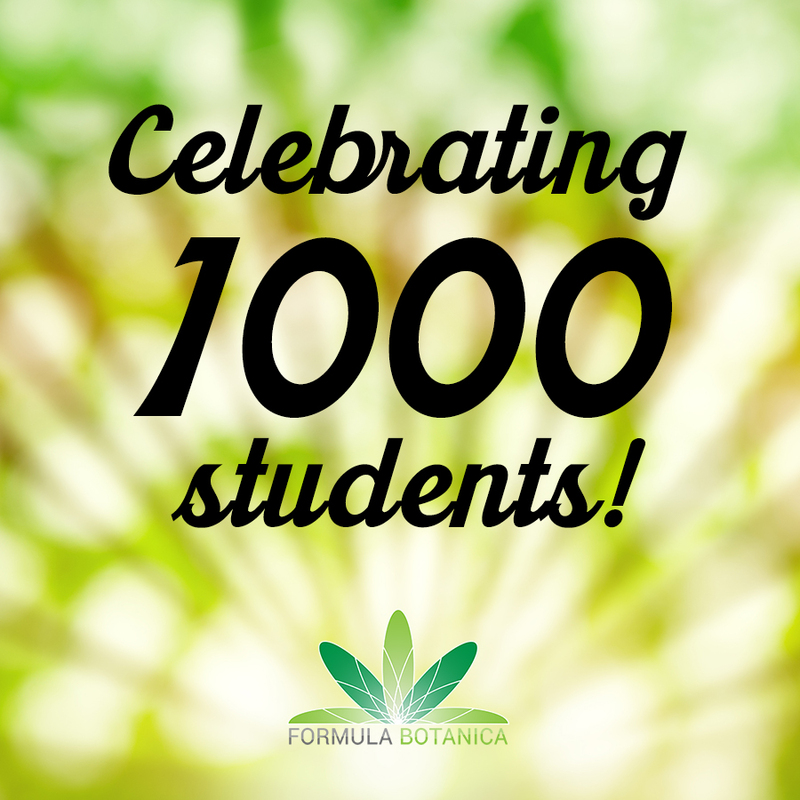 In May 2015, Formula Botanica welcomed its 1000th student to the community. Diana V Carriço of Made in Youthland skincare in Portugal joined Formula Botanica as the 1000th person to go through our courses. What a milestone!